The Greater Fort Lauderdale Convention & Visitors Bureau knows how to make a meeting planner shine. You&apos;ll appreciate the unparalleled attention from our award-winning Sunsational Service team. With the 600,000 sq. 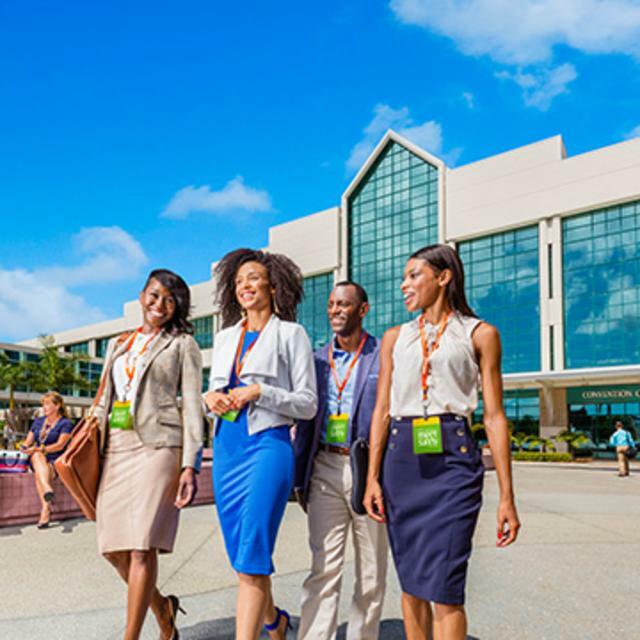 ft. Gold LEED Certified Broward County Convention Center, you&apos;ll enjoy high-tech meeting and exhibit space as well as five-star food service, an Internet café and elegant banquet rooms. Find incentives and rewards here. Discover a natural setting designed for success with 360 videos of Greater Fort Lauderdale. From diving and kite surfing to stunning waterways and beaches, your attendees will find a fresh perspective, in every direction. For a fully immersive experience, watch with Google Cardboard.